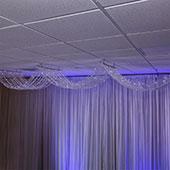 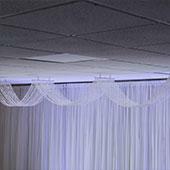 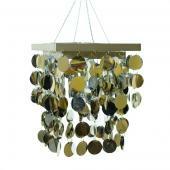 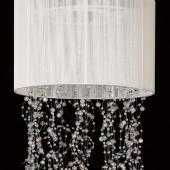 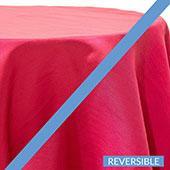 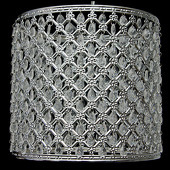 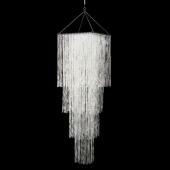 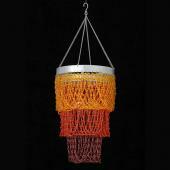 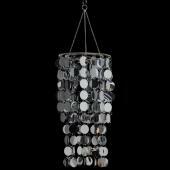 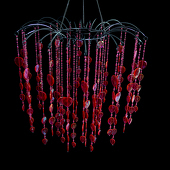 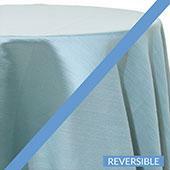 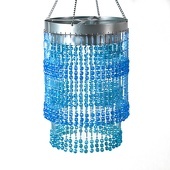 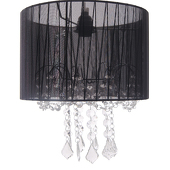 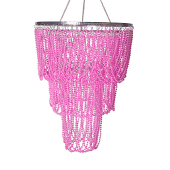 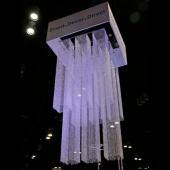 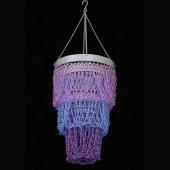 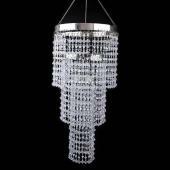 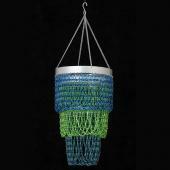 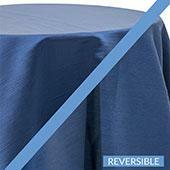 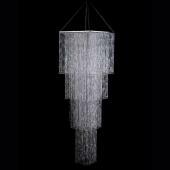 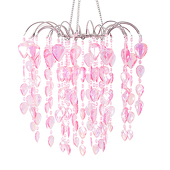 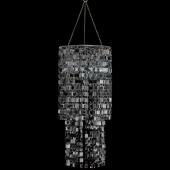 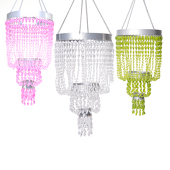 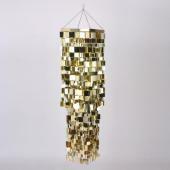 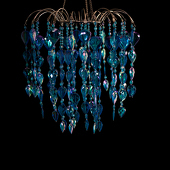 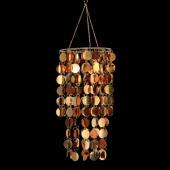 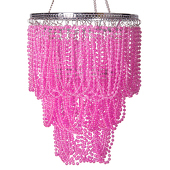 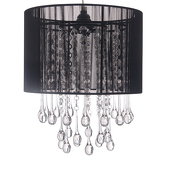 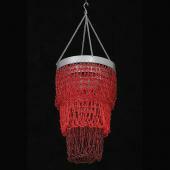 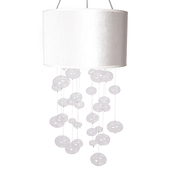 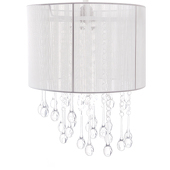 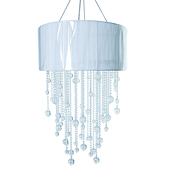 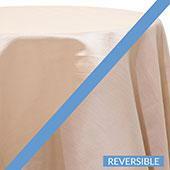 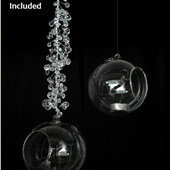 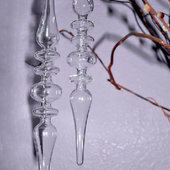 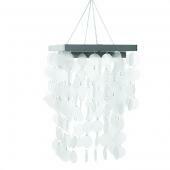 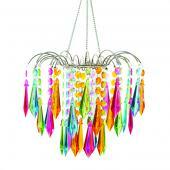 Event Decor Direct is a wholesale high quality supplier for products such as event chandeliers. 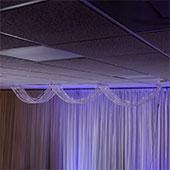 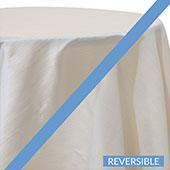 Primary customers include some of the following: wedding decorators, event planners, nightclubs, schools, convention centers, restaurants, and banquet halls. 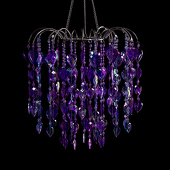 Their vast majority quality products supply the United States, Canada, and various countries of the world. 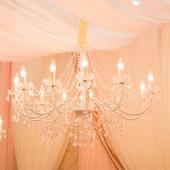 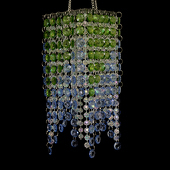 Event Decor Direct offers a wide variety of decorative chandeliers that are fit for any event and perfect for weddings. 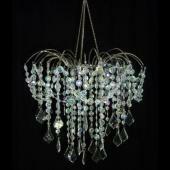 Chandeliers are referred to in different appearances; acrylic crystal chandeliers, contemporary chandeliers, candle chandeliers and much more. 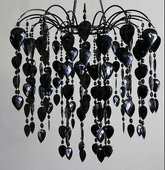 From the beauty that individuals see in the wedding decor chandeliers that do we supply, our customers have responded with extensive gratification and maximum satisfaction. 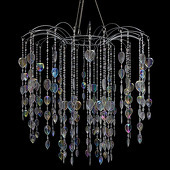 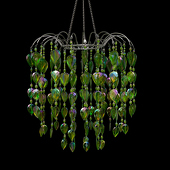 Obtaining the correct sized chandelier and design is imperative. 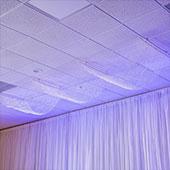 We can help you with all that. 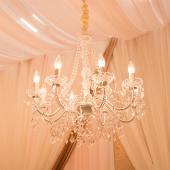 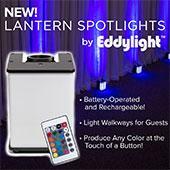 We are always eager to share any informative details. 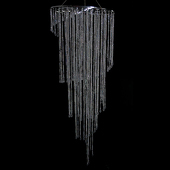 Event Decor Direct is well aware that lighting coming from a chandelier no matter what the setting should make a room, the people, furnishings, and prized possessions look the very best. 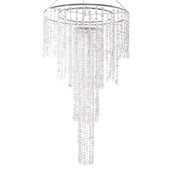 In an open lobby, an entryway chandelier can easily provide an important transition from the outdoor to any interior spaces and set the mood for the open space. 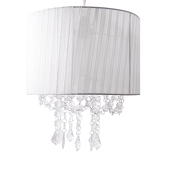 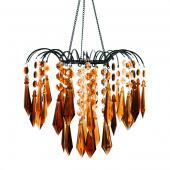 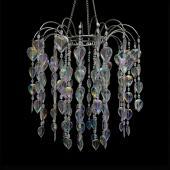 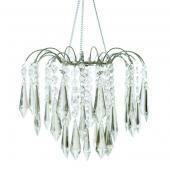 You have definitely found the right place if you are looking for high quality chandeliers. 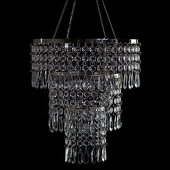 We sell, supply, and you buy from the best. 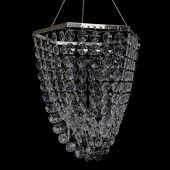 Customer service is our number one priority. 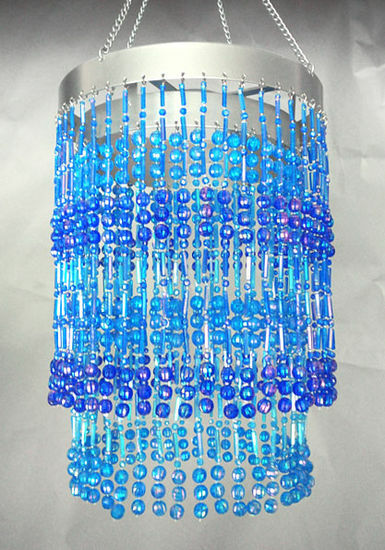 Customers who are interested in Chandeliers also purchase Acrylic Ornamental Drops, Buckles & Brooches, Beaded Trees,Candle Holders, LED Trees and Beaded LED Lighted Bouquets.